Register | Garfield Beaver Lakefront and Resort Homes for Sale and Northwest Arkansas homes representing buyers and home sellers for all of your real estate needs. Free MLS property search. 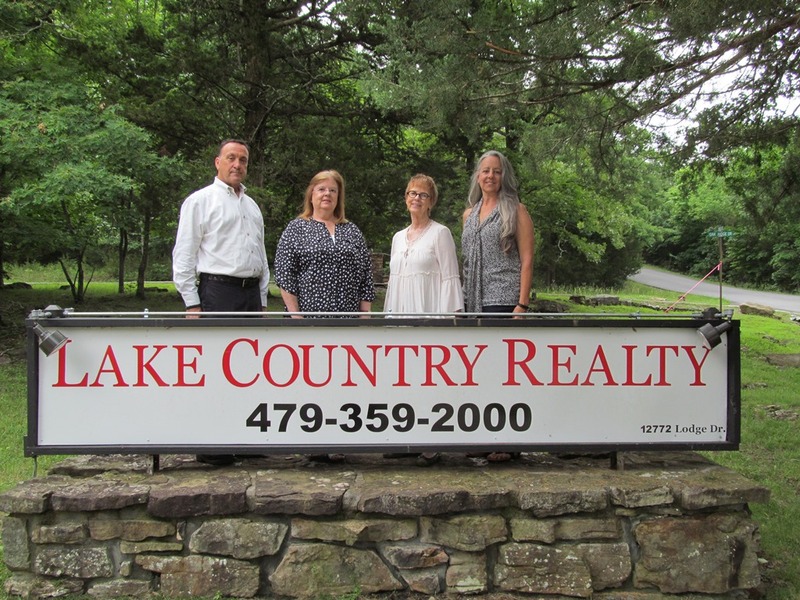 To demonstrate our enthusiastic commitment and loyalty to our beloved customers and friends, Lake Country Realty will offer a free house-cleaning (up to $250 limit) to our listing clients upon signing the Listing Agreement, and our buyers upon Closing.